Market Realist reported that we saw some dislocation in aluminum markets this year. First, we saw divergent trends in warehouse inventory levels. 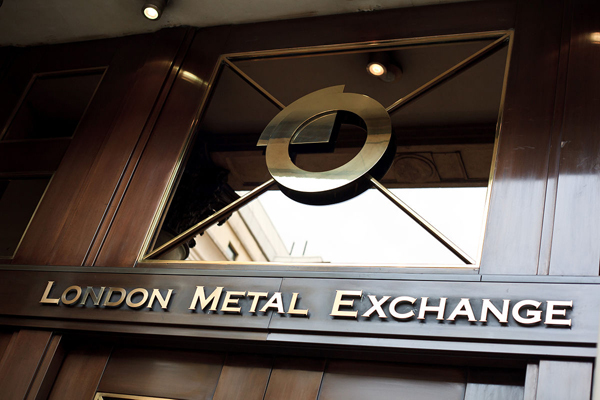 The official LME (London Metals Exchange) aluminum inventory has fallen steeply this year. Currently, aluminum stocks in official LME warehouses are at ~1 million metric tons. Inventory levels have fallen by almost 1 million metric tons since the beginning of the year. However, SHFE (Shanghai Futures Exchange) aluminum stocks rose to an all-time high. Higher SHFE stocks look intriguing due to lower aluminum production in China in the past few months. Alumina prices were volatile in 2017. The Alumina Price Index, which moved largely sideways in 1Q17, fell sharply in May. Prices bounced back in June and moved sideways for the next two months. However, alumina prices rose in September and October. Incidentally, prices reached their all-time high in October. Higher alumina prices weren’t backed by a commensurate increase in aluminum prices (AA) (S32). As a result, we saw some dislocation in aluminum markets. Alumina as a percentage of aluminum rose to an all-time high. Notably, raw material and metal prices tend to move in tandem. After the dislocation in October, we saw aluminum markets return to normalcy in November with the fall in alumina prices.